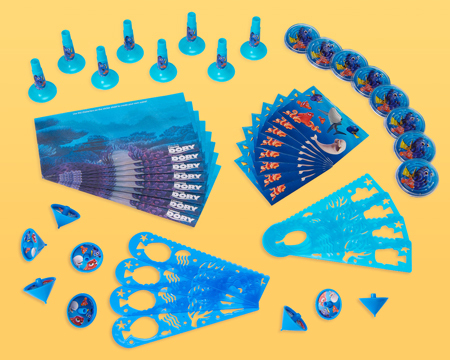 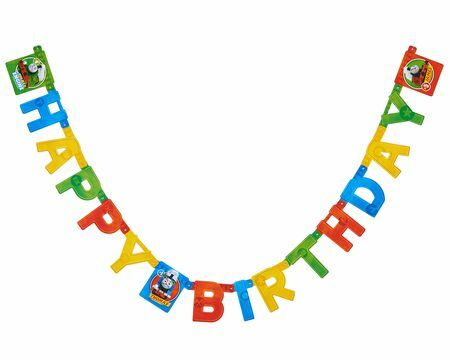 Make any birthday or holiday celebration special with our amazing party supplies! 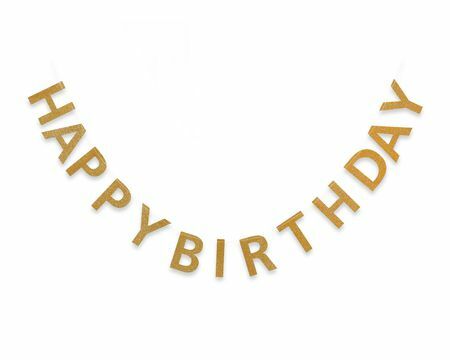 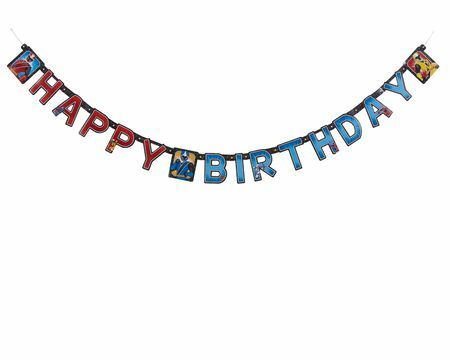 We have party banners, birthday candles, balloons, table confetti and more to make party planning easy. 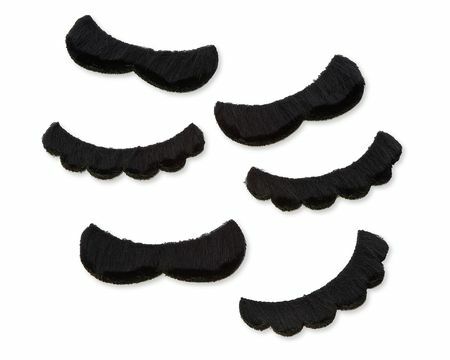 Style it up with party favors! 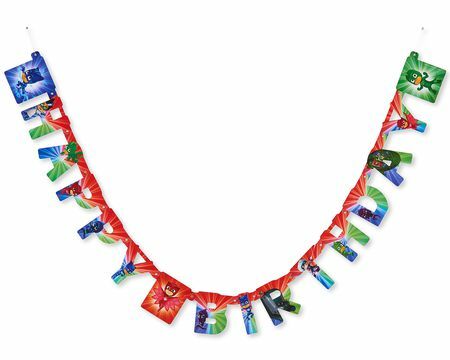 You’re sure to wow your party guests with party decorations, favors and more! 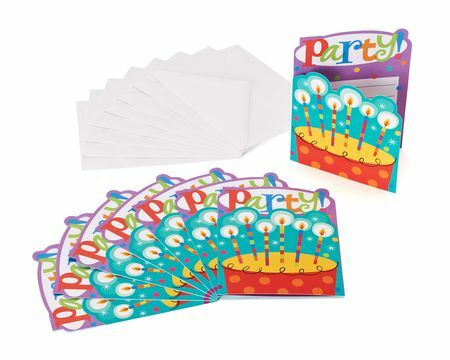 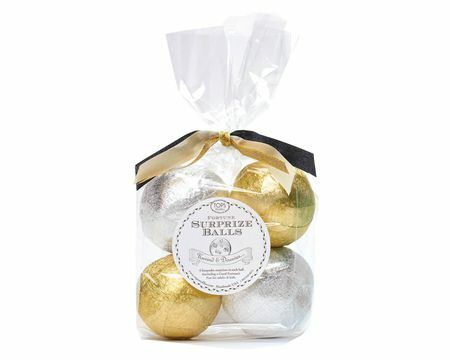 Brighten any celebration with amazing party supplies! 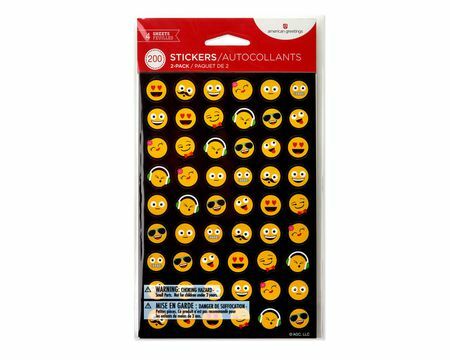 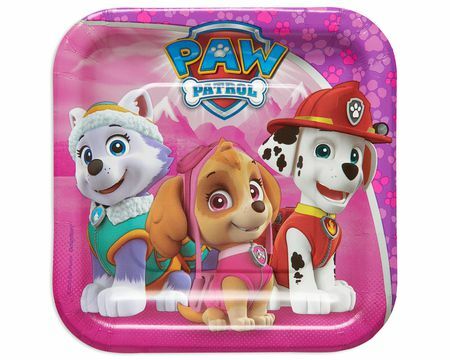 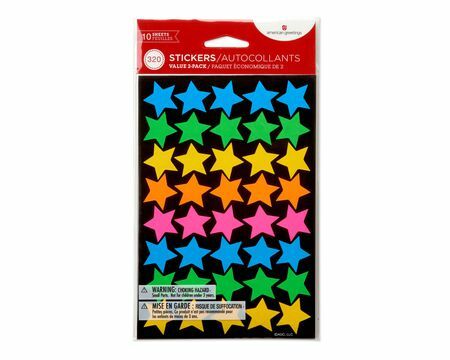 Stickers, party hats and treat bags to impress the guests. 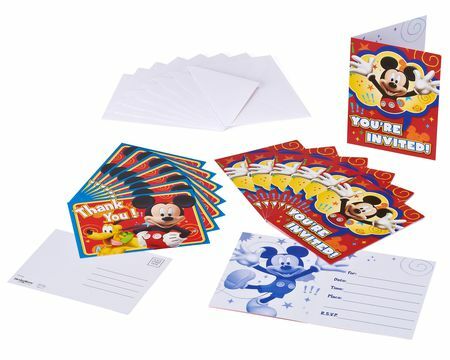 Party guests are sure to enjoy receiving the party invitation before the bash and a thoughtful thank-you note following the fun! 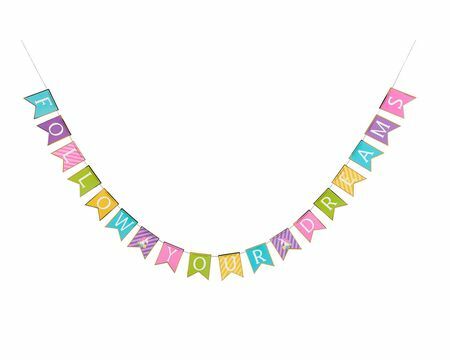 Cute and colorful birthday banners will let everybody know it's party time. 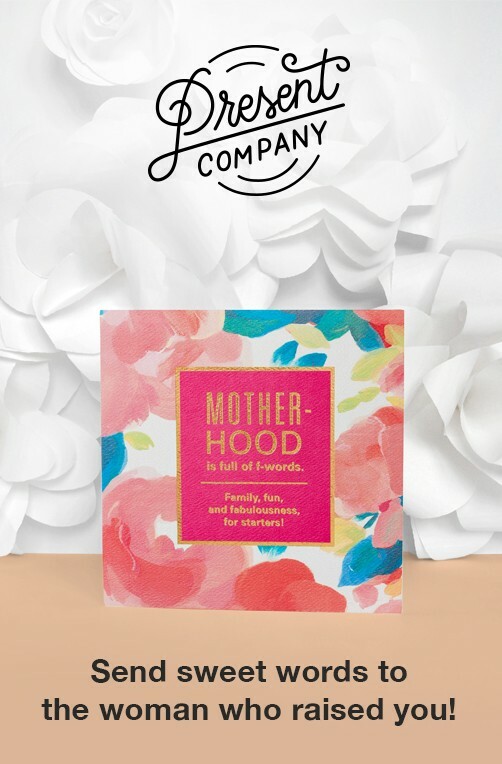 American Greetings party supplies make it easy to style any party with perfectly coordinated colors, patterns or themes. 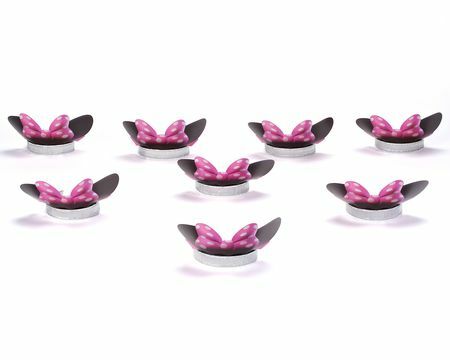 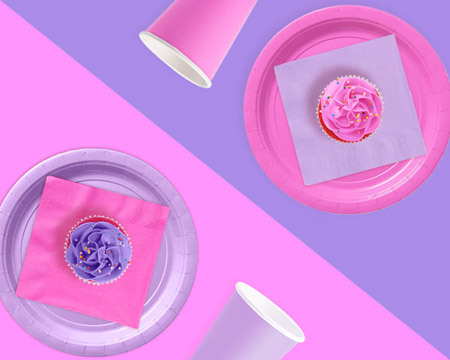 Whether you have pretty florals and pastels on your mind for a wedding or baby shower, or bright, bold colors for a graduation, buying party supplies online makes party planning a breeze. 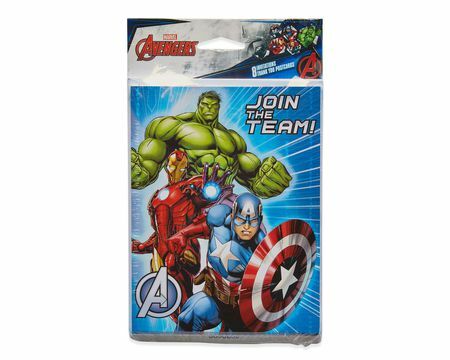 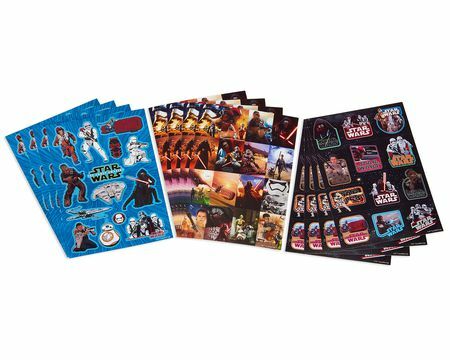 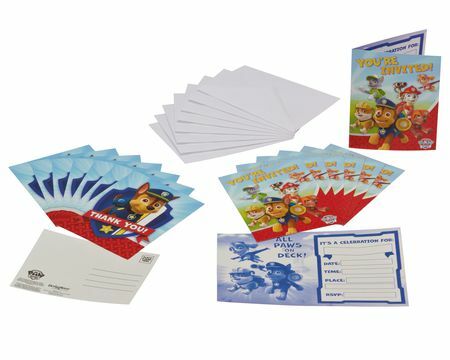 Kick off kids’ birthday celebrations with kids party supplies featuring their favorite characters from film and TV, in themed invitations, tableware, decorations, balloons, party packs and party favors that will put the party together like magic. 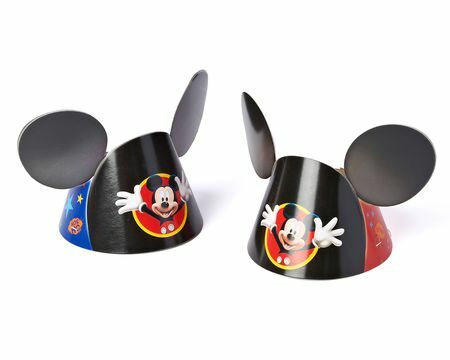 We also offer themed birthday candles, number candles, birthday games for kids and even photo backdrops and props so they can ham it up with their favorite characters. 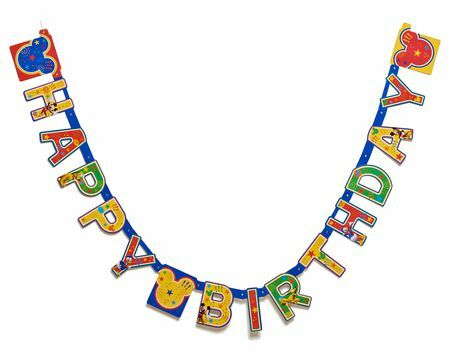 We deliver more than enough birthday party supplies to get everyone involved in the fun, with bright and fun looks for adult celebrations, too. 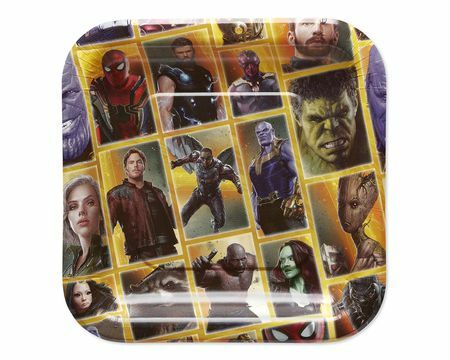 You’ll find every plate, napkin, cup and table cover you need in stock and ready to ship to your door. 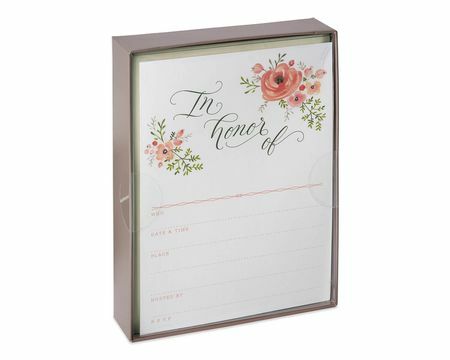 Whatever the celebration and whoever the guest of honor, American Greetings party supplies have everything you need to set the scene for amazing memories.